This course is ideal for beginners with an interest in ceramics and who wish to participate in an enjoyable practical ceramics experience. 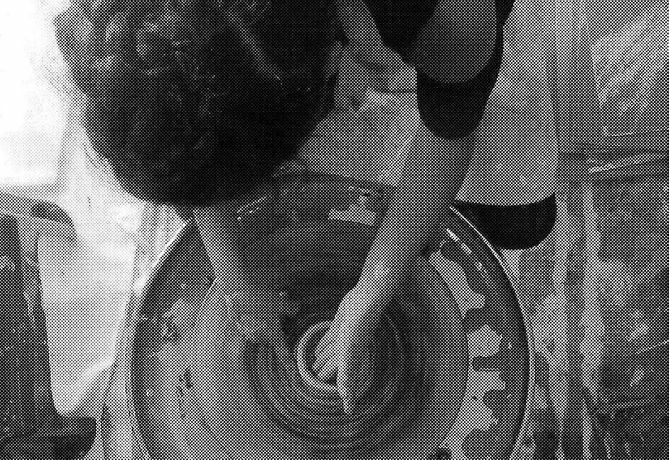 You will learn different hand building techniques along with an understanding of the different types of clay and trying your hands at pot throwing. You can make tiles, pots, portraits, brooches, hanging ornaments, tea light holders... or pretty much anything you want!